Peta Roberts visited Argentina in 1992 to discover the birthplace of her Welsh grandfather. She discovered both her great-grandfather and grandmother migrated to Chubut in the 1880’s. Whilst there she compiled the most complete genealogical index of the Welsh in Patagonia. 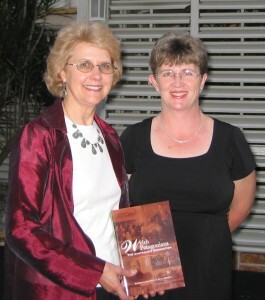 As well, she found and interviewed all of the Welsh Patagonians who came to Australia. 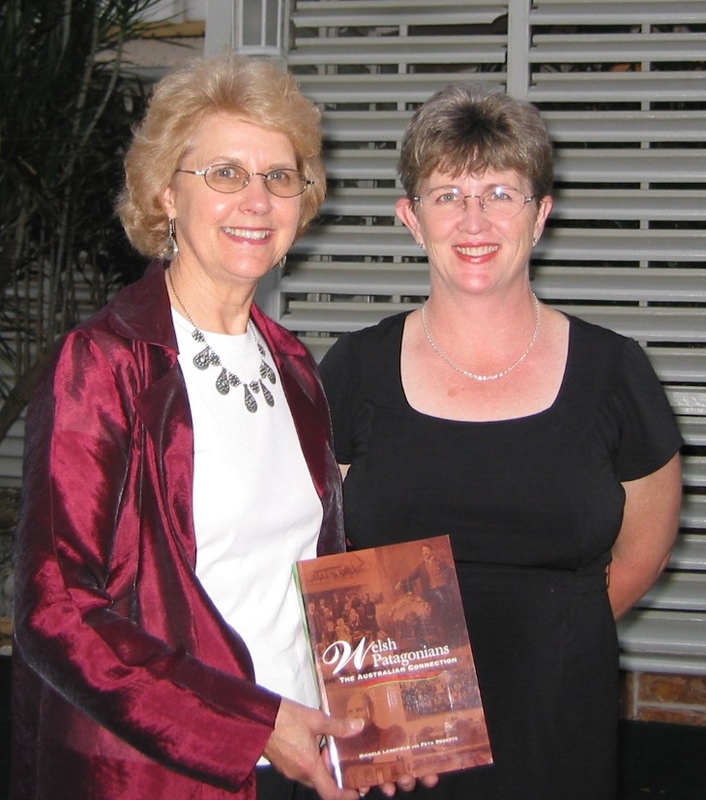 Together with Michele Langfield PhD, she co-authored a book on the history of these Welsh Patagonian Australians. based on the oral histories and research. The civil registry in Rawson has the original birth, death and marriage certificates.